Is your hair already starting to thin out? Here are healthy Paleo foods you can eat and lifestyle changes you can make to help grow your hair faster! Hair loss is one of the unfortunate things many people experience as they grow older. While there is definitely no cure for baldness yet (since so many things can cause it to occur) there are definitely steps that can be taken to ensure better hair regrowth. The good news is that by just following a Paleo diet, you increase your chances of hair regrowth. The trick is to make sure we are still getting enough carbohydrates. 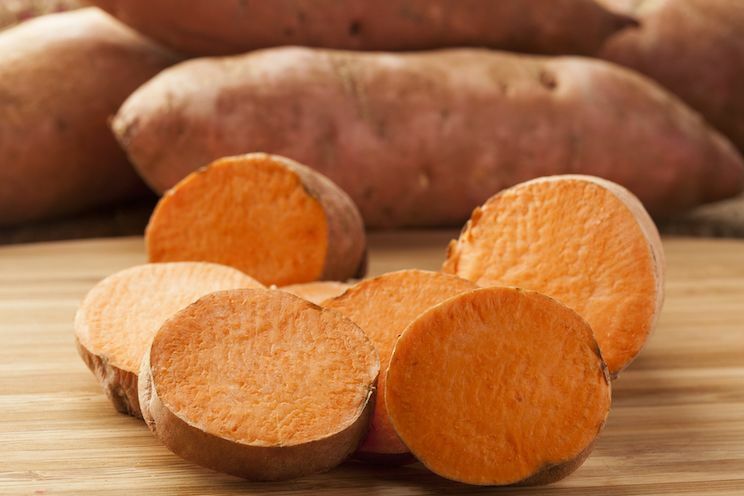 Since a low-carb approach can cause an excess of cortisol (one of the body’s main stress hormones), and this excess stress can lead to hair loss, it is absolutely vital to get enough sweet potatoes in a hair growth diet. Without further adieu, let’s get into 11 different ways to help stop hair loss and get you back to a thick, lustrous, head of hair! Carnivores will be glad to know that eating red meat can help with hair loss – through a variety of mechanisms. Protein and vitamin B12 deficiencies have both been linked to hair loss, so it is vital to eat enough foods that provide both. Red meat is the perfect antidote here! 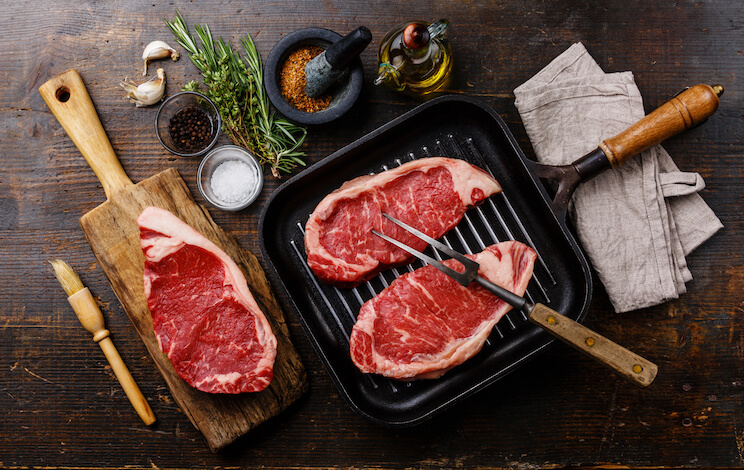 Be sure to go for high-quality, grass-fed, red meat – and enjoy the benefits! Need some ideas for recipes? Check out this epic list of hearty meat dishes! Vitamin deficiencies have also been linked to hair loss, so dining on nutrient-rich vegetables like kale is absolutely vital to keeping your hair lush and full. 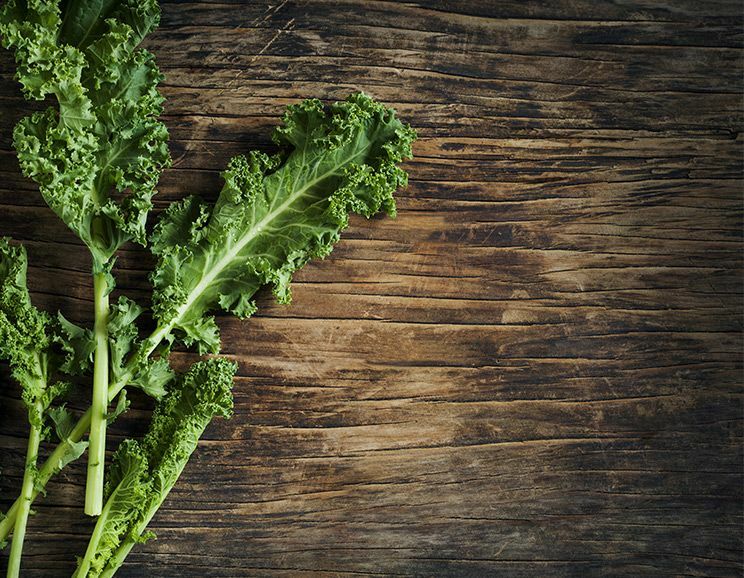 Kale offers lots of vitamin A, beta carotene, folic acid, vitamin C, potassium, iron, magnesium and fiber. Some research also shows it may help with some types of cancer. And it doesn’t have to be boring! Check out our TropiKale smoothie recipe for one of the many ways to regularly include kale in your diet! Did I mention that vitamin and mineral deficiencies have been linked with hair loss? 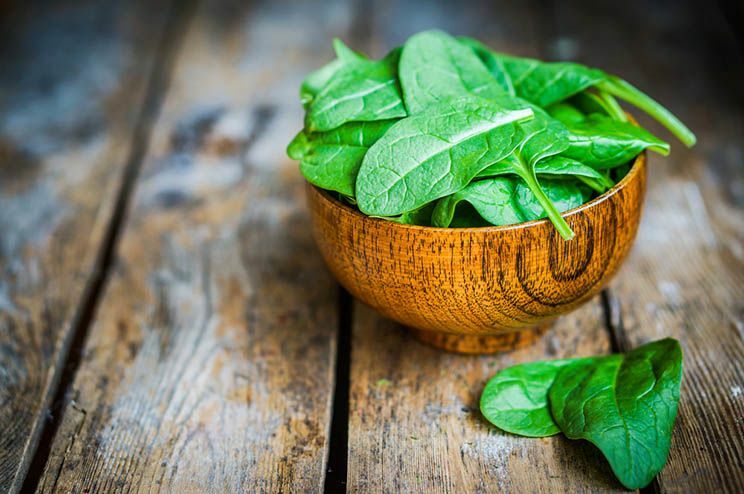 Spinach helps to take care of this problem, being extremely rich in over 10 nutrients! Want over 85% of your daily magnesium, and 35% of your iron in one serving of food? Then load up on some spinach! Throw some in your daily salad, never think about it again, and reap the benefits! 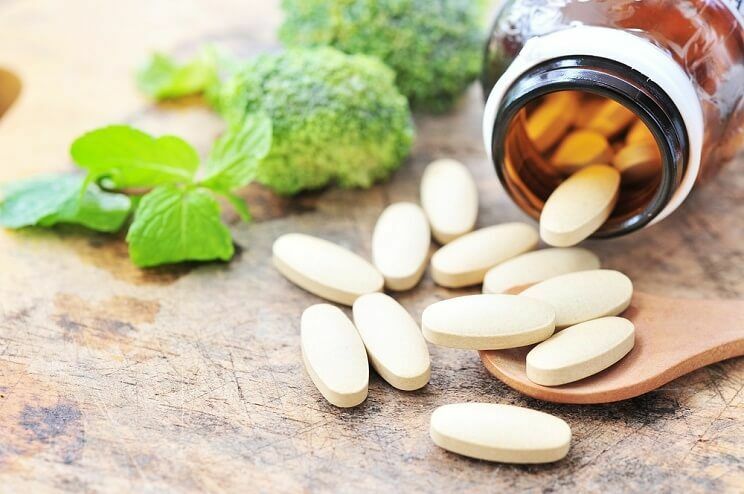 Though supplementing with iron should be done with a doctor’s supervision, many who experience hair loss are low in this mineral. Iron deficiency is also the world’s most common nutritional deficiency (1). 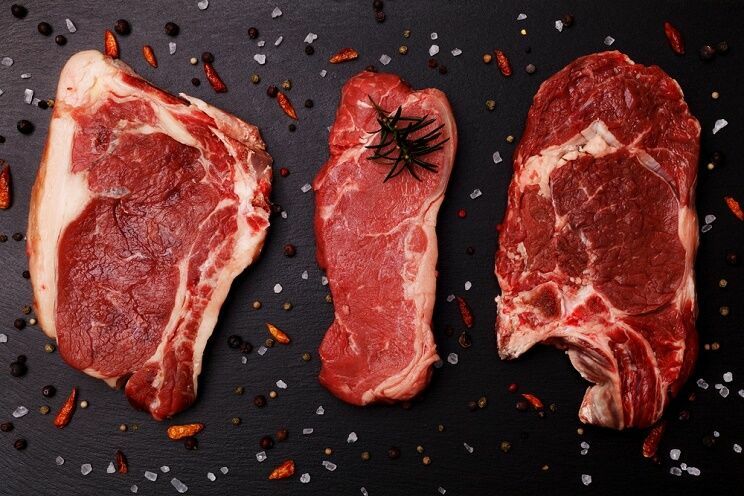 Make sure to include lots of iron-rich foods in your diet (like red meat) to make sure you’re getting enough of it. Iron deficiency has lots of unpleasant side effects, so this point in particular is much more vital than just hair loss. Your body will go into survival mode if the deficiency gets bad enough, so make sure to dine on plenty of iron on a regular basis! The scientific data speaks again – vitamin B12 is needed for hair regrowth (2). Some of the best foods high in B12 are clams, beef, and fish. Since B12 is involved in the metabolism of every cell in the body, daily intake of it is vital (3). A Paleo diet will definitely have you swimming in B12, so be sure to include animal products on your plate every day, to make sure you’re giving your hair a fighting chance! Stress – it’s the toxin that all of us have to deal with (4). 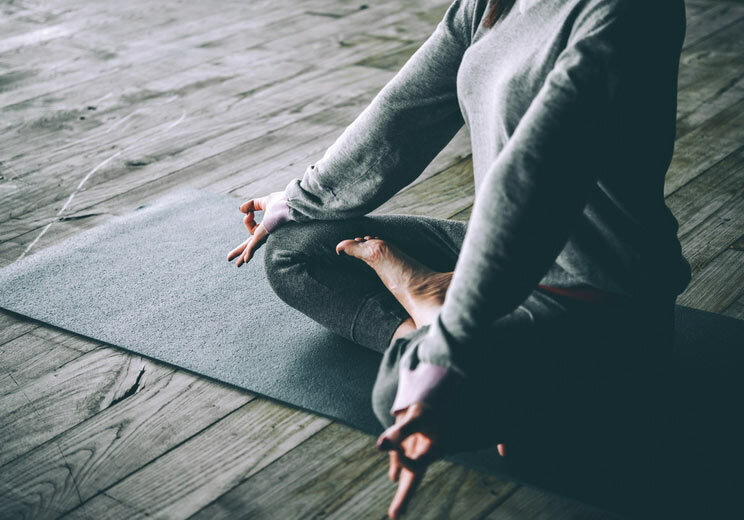 But lowering your stress levels (or at least managing them better) is one of the best things you can do for your overall health. This covers hair loss, as well. Stress may also be able to make your hair turn gray, so limiting its effects on your body are vital to maintaining optimal health. Try to meditate for a few minutes a day, and make sure not to take anything too seriously! Sometimes hair loss and autoimmune conditions are linked. In cases like this, it is better to follow a strict autoimmune Paleo diet, and see if you have any specific food sensitivities. Many report that hair loss is in fact a common symptom of autoimmune conditions, though it doesn’t always have to be (5). 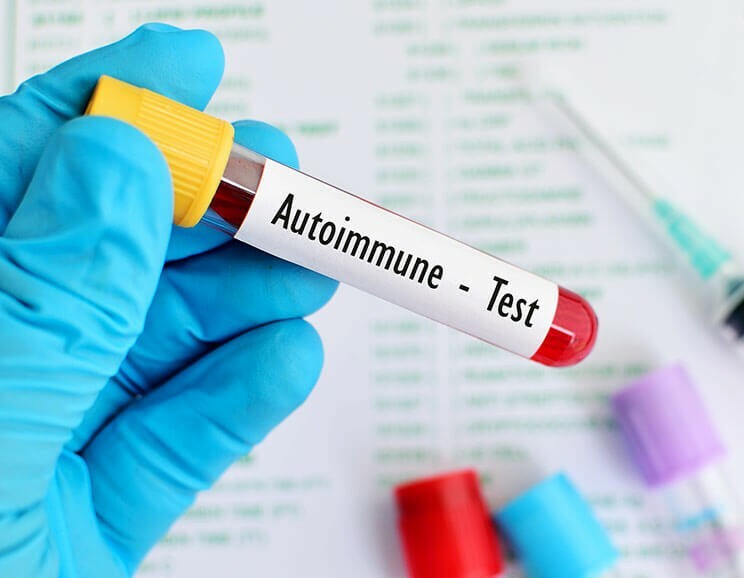 Still, when in doubt, it may be best to follow an autoimmune protocol. For more on this, check out our piece on Autoimmune Diseases And Diet. This is something you should be doing anyway, but avoiding inflammatory proteins is great advice for those looking to regrow hair, since inflammation is bad for just about everything in your body. There are many proposed mechanisms that may cause hair loss via gluten ingestion. However, one of the most interesting is that hair loss can be caused by malabsorption of nutrients, as well as inflammation from bowel damage. Since gluten is not great for either of these things (and may in fact be causing both) it is best to avoid gluten for 30 days to see how your body responds. If you really miss the bready foods you are accustomed to, there are tons of Paleo flour alternatives. Remember the advice earlier that loading up on nutrient-dense foods will help with hair? Broccoli is one of the most nutrient-dense vegetables out there, and some specific studies have even considered its potential for hair regrowth (6). For those that have researched hair loss previously, they may be familiar with DHT. Dihydrotestosterone, as it is technically known, has been linked to hair loss. 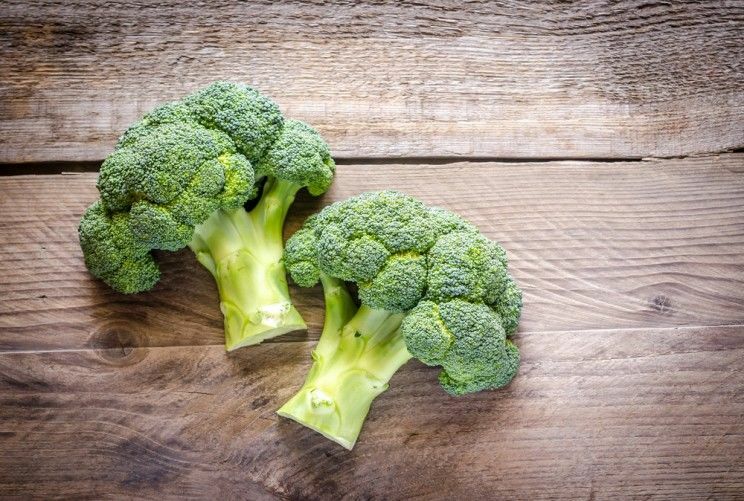 Interestingly, broccoli produces a chemical that inhibits the action of DHT. This is an indole called I3C. The body then turns this into DIM, which helps to inhibit DHT. While there is still much science to be studied, it certainly seems that eating a daily dose of broccoli will help you regain some hair! Dig in! Eggs – possibly the most perfect food in the world. And surprise, surprise – they are also pretty darn good for hair regrowth! Providing all the essential amino acids (which are the building blocks for protein) as well as lots of other nutrients, eggs should be the start of most days for you. 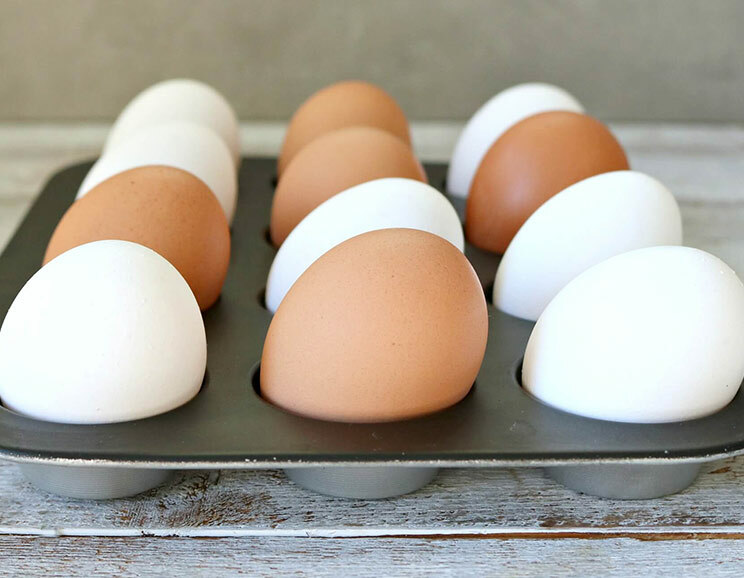 Eggs are also a great source of biotin, which is great for hair, skin and nails! And if you’re bored with your egg routine – we’ve got you covered. Try changing up your meal with these creative eggs in hash brown nests! 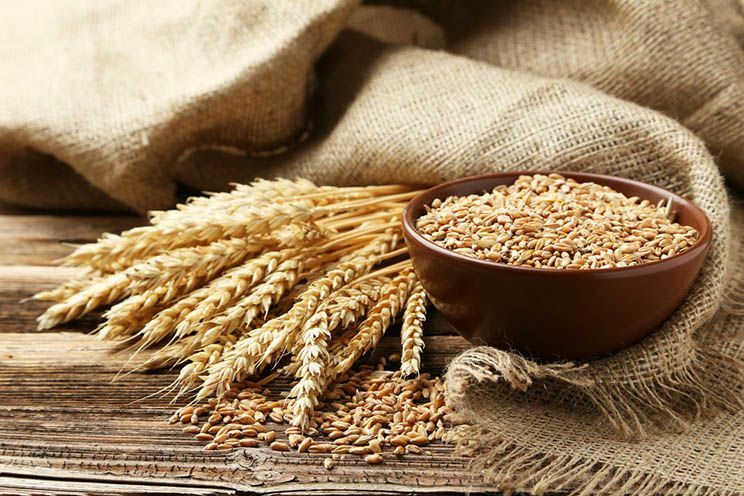 Remember earlier when we said that too few carbohydrates can be bad news for hair follicles? Well, when you’re eating enough of these orange delights, you won’t have to worry about going too low-carb! Sweet potatoes also provide vitamin A, so your eyes will be happy too! In fact, vitamin A is needed by your body to make sebum — an oily substance created by our own sebaceous glands which provides a natural conditioner for our scalp. If you’ve ever had a dry and itchy scalp – you likely were lacking sebum. Besides sweet potatoes, load up on carrots and pumpkins to get enough vitamin A! So there you have it – 11 simple ways to grow your hair faster! If you’re feeling particularly brave, you can even combine all of these different ways, and watch your hair (hopefully) start to come back in thick waves! Remember that by following a proper Paleo diet, you will be hitting all of these points already. Just be sure to get enough sleep and keep those stress levels down! Is There a Difference in a Senior Dog Diet?